Creating an ethical and sustainable supply chain is as important as it is difficult. Today's sourcing relationships can span continents, with so many miles and partner companies between the beginning and end of the chain that visibility becomes murky and hard to maintain. Companies and government agencies have taken to using technological means to ensure the suppliers they work with are operating legally and ethically, at all levels of the supply chain. One technological area that has potential in this regard consists of blockchain-based systems. While the most famous use of blockchain digital ledger systems is powering cryptocurrencies such as Bitcoin, the centralized and real-time nature of this data storage method gives it the ability to perform other tasks. Blockchain-based supply chain responsibility projects are drawing interest around the world. 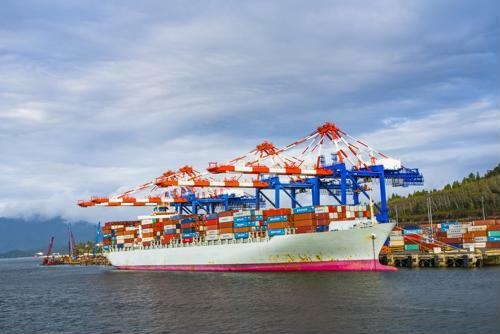 Better supply chain visibility benefits many different parties, so it makes sense that a public-private sector alliance is working on such a concept. Reuters recently reported that Coca-Cola and the U.S. State Department are creating a worker registry that will span the globe and hopefully prevent companies from employing forced labor. The International Labor Organization explained that there are currently millions of people suffering in forced labor conditions - 25 million, as of its most recent count. Reuters explained that research has shown many major food and beverage companies aren't doing enough to remove noncompliant suppliers from their networks. The Coca-Cola alliance with the State Department is designed as a concrete response to the problem. The end result will be a validated record of information on labor contracts that will make it difficult for companies to cover up wrongdoing. It has always been incumbent on companies to audit and manage their supply partners and ensure good labor practices. Instead of changing the nature of their duties, the blockchain-based project will make it easier to carry them out. The attention around blockchain technology has been gathering for years now, and Coca-Cola representatives told Reuters the company has been considering using the systems as parts of multiple projects. The ledger created in the labor oversight program could affect a large sample of suppliers, considering the global reach of the beverage giant. 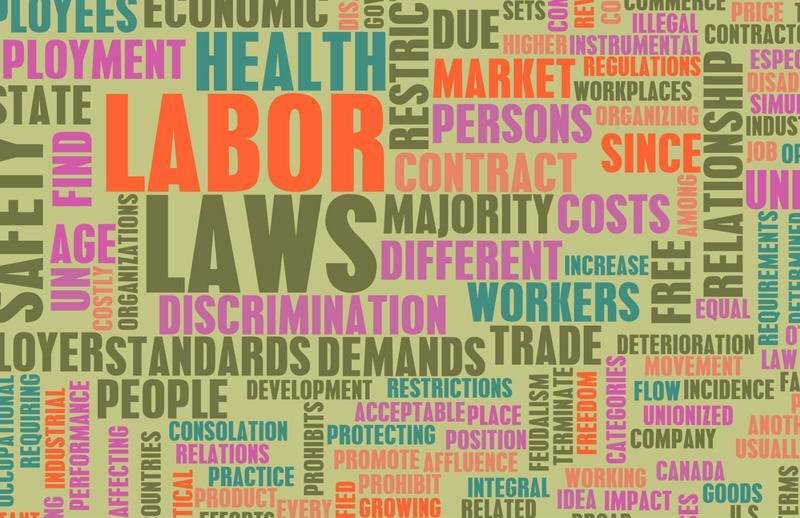 Enforcing labor laws is easier with better visibility. Worker safety isn't the only supply chain integrity issue being targeted via blockchain-based projects. Sweetbridge CEO Scott Nelson wrote for Supply Chain Digital that his company is working on a transparency ledger designed to prevent counterfeit goods from entering the global marketplace and being sold as legitimate. In addition to protecting workers' jobs and companies' bottom lines, getting rid of false products could protect consumers - these items are presumably never tested for quality or safety. The problem of counterfeit products is widespread, according to Nelson. He added that the International Chamber of Commerce has predicted counterfeits will take $4.2 trillion from companies by 2022. The proliferation of illegitimate items will put 5.4 million jobs at risk within verified supply chains. The superior visibility and tracking capacity of blockchain-powered ledgers could help eliminate thee frauds. This is another of the many potential blockchain roles emerging.